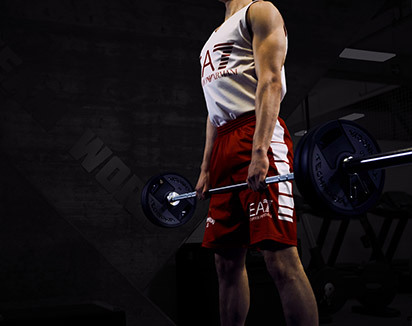 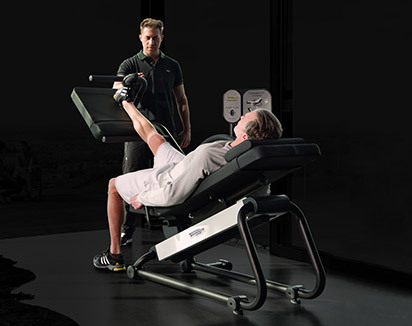 MOVE, TRAIN , PLAY: experience the world’s most versatile functional training concept. 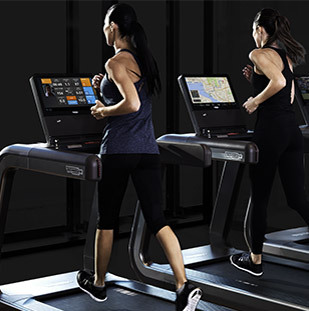 The OMNIA range brings people together in an interactive and enjoyable manner while striving to reach their training goals. 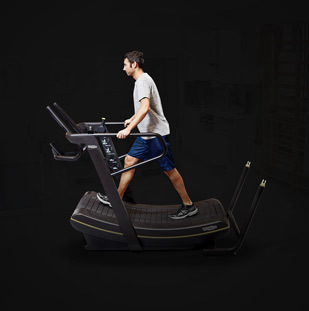 As a turnkey solution for functional and ability training, the OMNIA range is an excellent way to attract new clients, and will transform your business thanks to its broad appeal to facility members. 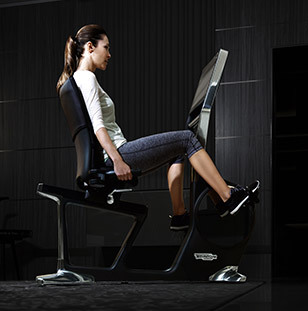 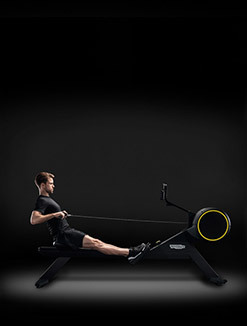 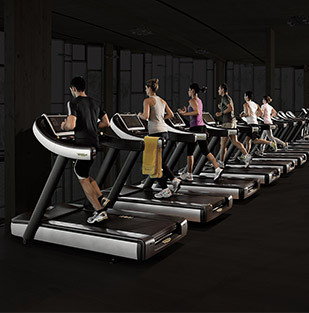 With its vast assortment of functional exercise options, accessories, and floor layouts, as well as its adaptability to various ability levels, the OMNIA line brings people together in both an active and interactive manner while striving to achieve their desired results. 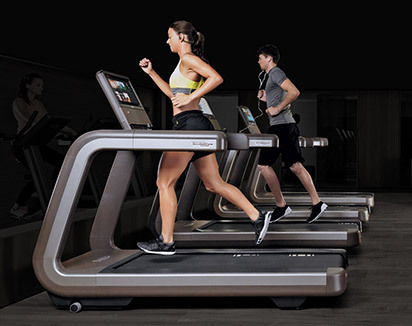 The OMNIA™ range allows for the creation of an engaging functional space, and lets members explore their true athletic potential. 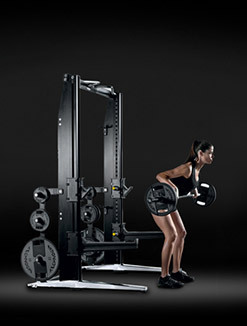 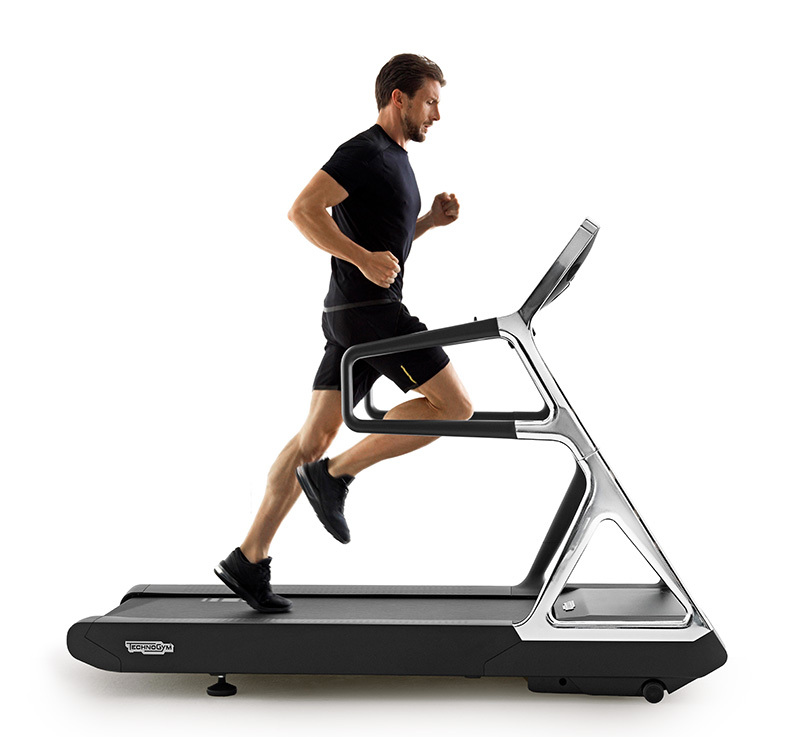 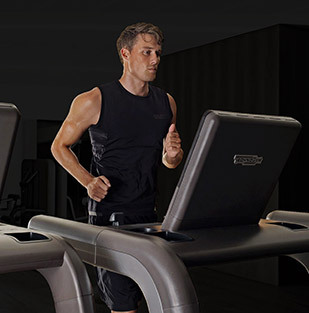 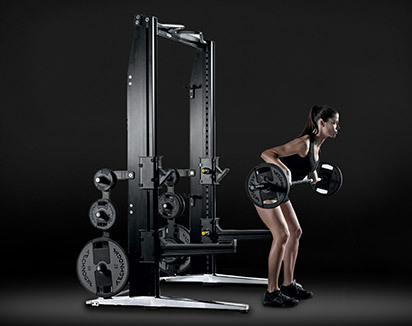 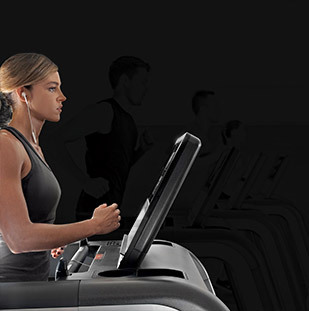 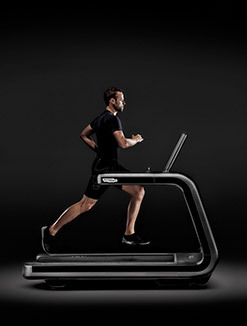 Designed by world class experts in close collaboration with Technogym's Scientific Research Department, the OMNIA™ MOVE, TRAIN and PLAY programs make use of Technogym's Ability Training philosophy, which is based on a structured progression through various ability levels. 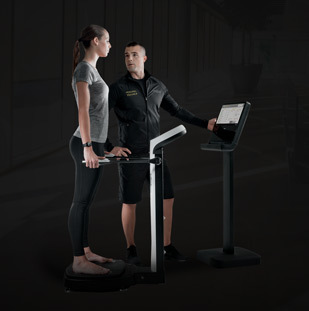 The Functional Training app is an extensive exercise library that contains exercises for all types of functional activities, including those designed specifically for OMNIA™ equipment. 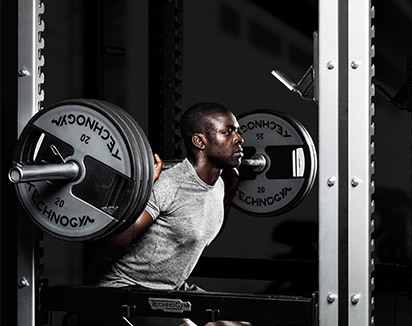 Trainers are encouraged to use these resources as an unlimited source of inspiration. 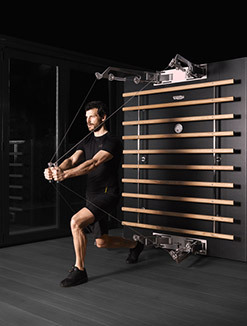 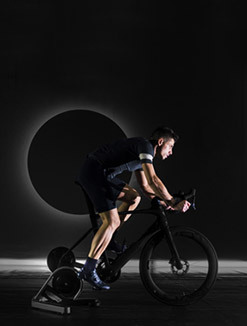 OMNIA is the world’s most versatile functional training concept, and OMNIA³ is the compact floor and wall-mounted version that offers effective and enjoyable training, even in limited spaces.